Welcome to the website of Mayfield School. As one of the first single site 'all-through' schools in the country, we believe that we have a unique opportunity to improve and shape the lives of the children in our community. 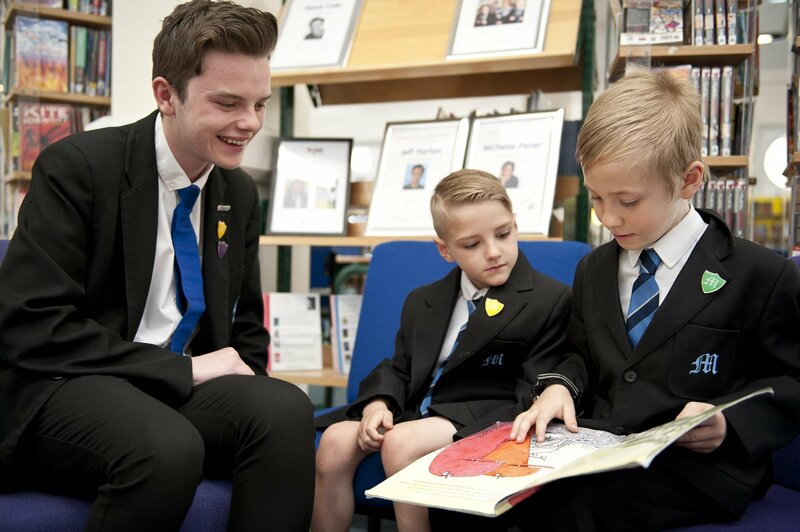 Our school operates as an all-through school with a single vision, set of values, staff and Governing Body. Outstanding opportunities to develop resilience, responsibility, respect and character to succeed both at school and prepare them for being a well equipped member of society. Reserve a place in our breakfast or after school club (infant children only).